The female reproductive system is complex, and doctors who specialize in obstetrics and gynecology (obstetricians, gynecologists and OB/GYNs) must complete years of study. Knowing that these doctors have special knowledge, women trust them with their most intimate health issues — including pregnancy, child birth and disorders of the reproductive system. 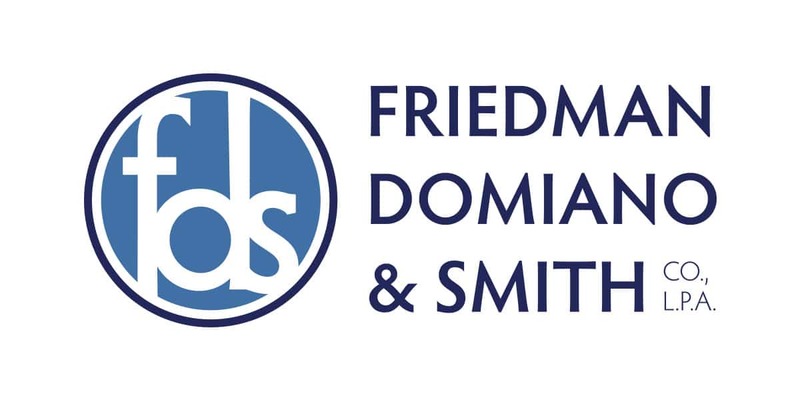 At Friedman, Domiano & Smith, we hold doctors responsible by taking legal action that holds them financially accountable for the harm they cause. Our trial lawyers have achieved a record of successful outcomes in personal injury and medical malpractice cases. Clients throughout Ohio can depend on us for effective legal representation in a wide range of cases, including gynecological malpractice cases.